The British heatwave continues in to the middle of May. The Lake District has been blessed with sunshine making the walks pretty tough going. However, the views have been very special…so we can’t complain too much. Similar weather in Snowdonia on Saturday but a complete change in conditions meant a tough end to the Hillwalking Workshop. 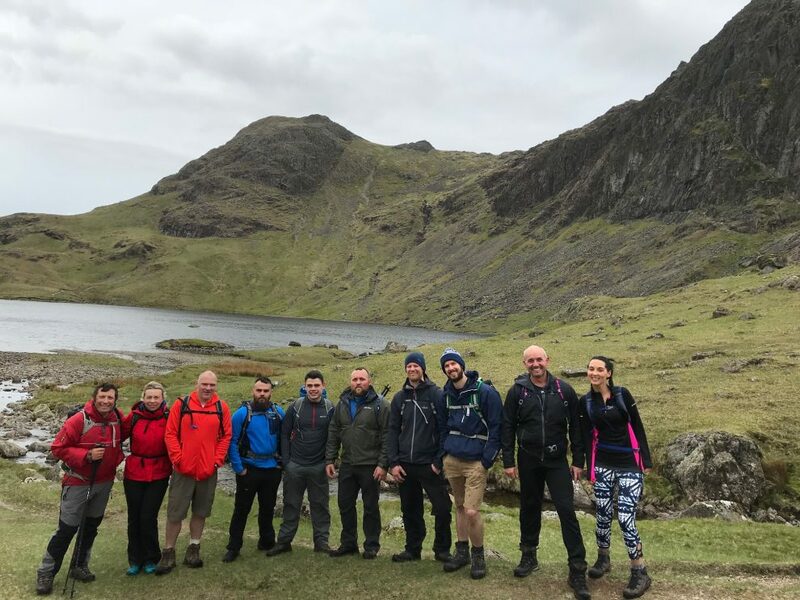 The highlight of the week had to be our first ever Great Langdale Challenge. We were really excited and a little nervous to see how the walk goes and thankfully the feedback has been fantastic. One of the most requested walks (Lake District Guided Walks) over the last year has been for the Langdale Pikes. This has been something we have wanted to organise for several months but we wanted to put our own spin on it and do things different. So, after lots of planning, ideas, reading guidebooks and pouring over maps, we came up with an idea to walk the whole length of the Great Langdale Valley taking in the Langdale Pikes. The Great Langdale Challenge was born! 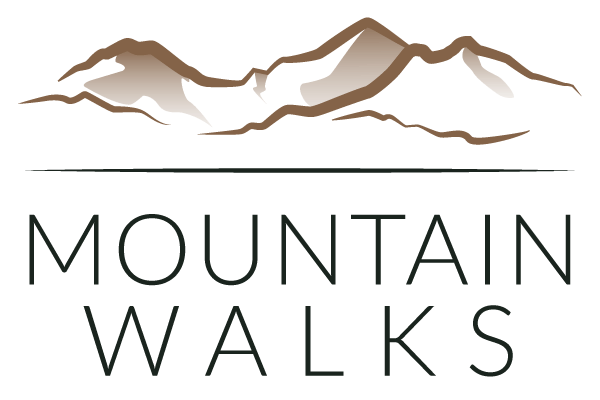 A 12-mile walk (with a possible extension) across seven Wainwrights including Silver How 395m, Blea Rigg 541m, Pavey Arc 700m, Harrison Stickle 736m, Loft Crag 680m and Pike of Stickle 709m, starting from Elterwater near the mouth of the valley. A great way to complete the Langdale Pikes and see the whole Greater Langdale Valley along the way. Our first group were eager to get going, and what a great day they had, and what views too! 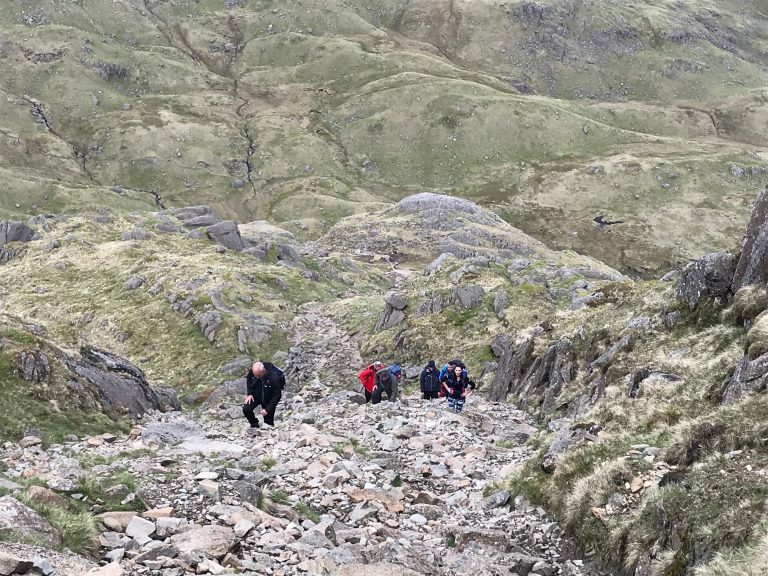 The group even managed to squeeze in an extra peak (Thunacar Knott) which took them to seven peaks for the day. We really hope everyone enjoyed the Great Langdale Challenge and we are looking forward to seeing you all again soon. 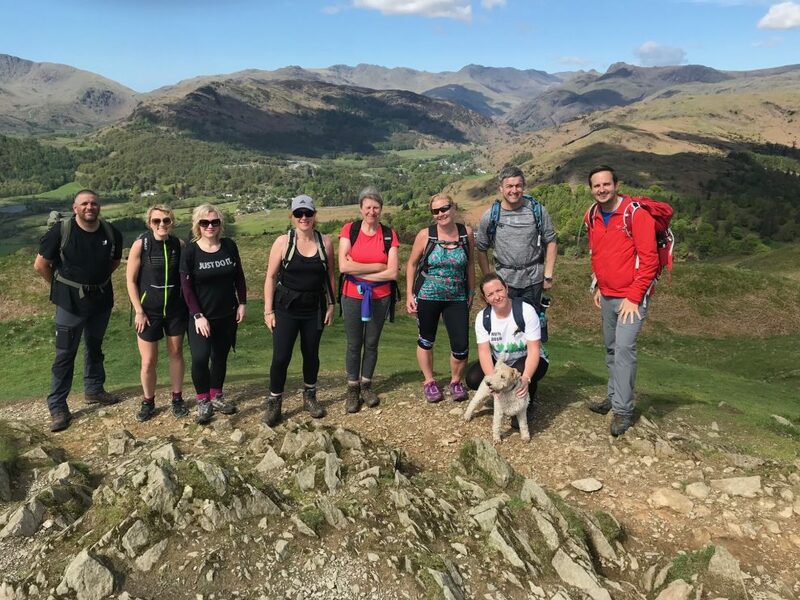 Find out more about the Great Langdale Challenge. Learning the basics is essential skills for hillwalkers. 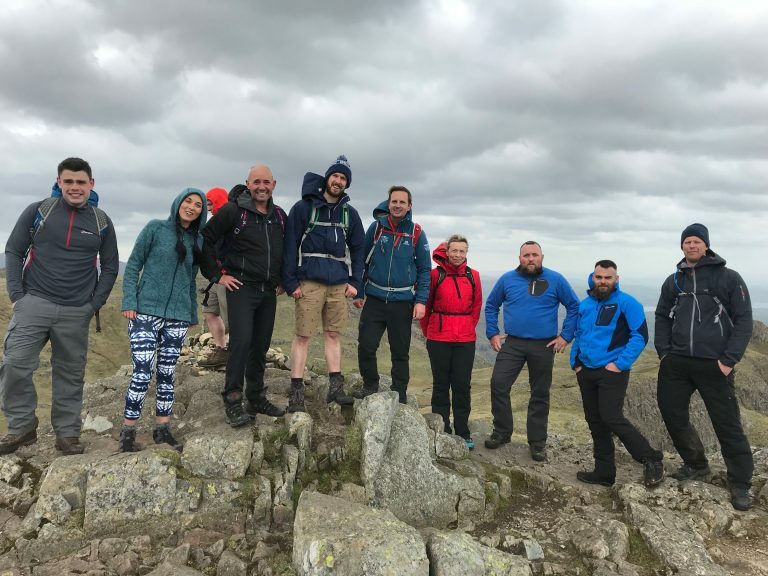 The Hillwalking Workshop is a mountain skills course we are extremely passionate and proud to run. Spending 2-days with novices and giving them the skills and confidence to go out safely and competency is something we absolutely love. Jo spent the weekend with a really enthusiastic group who wanted to do just that. They spend the weekend learning navigation, route planning and loads of tips which will really make a difference to their future adventures. The took on some of the bigger peaks in the Glyderau which is where we spend many weekends on our Discover Scrambling Course. Well done everyone! and we look forward to seeing you all out in the mountains with your map and compass. 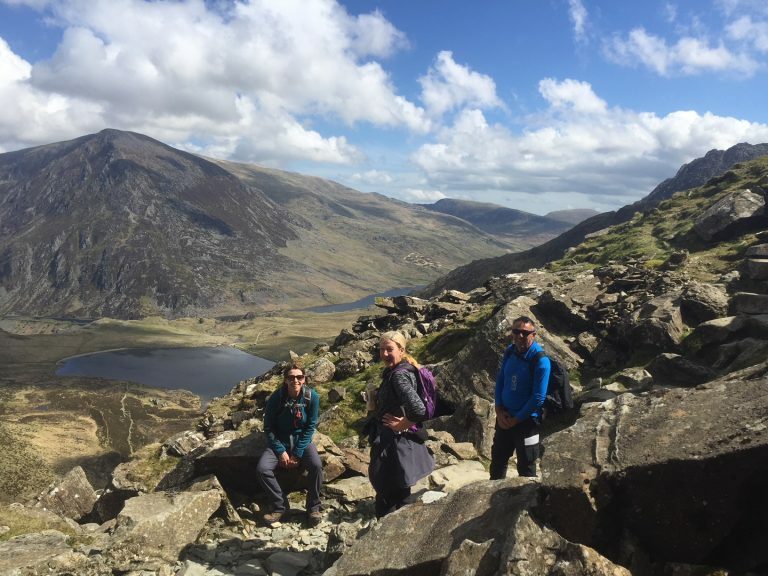 Find out more about the Hillwalking Workshop or our other Mountain Skills Courses. Grasmere is the heart of the Lake District and its where we start one of our most popular Lake District Guided Walks. 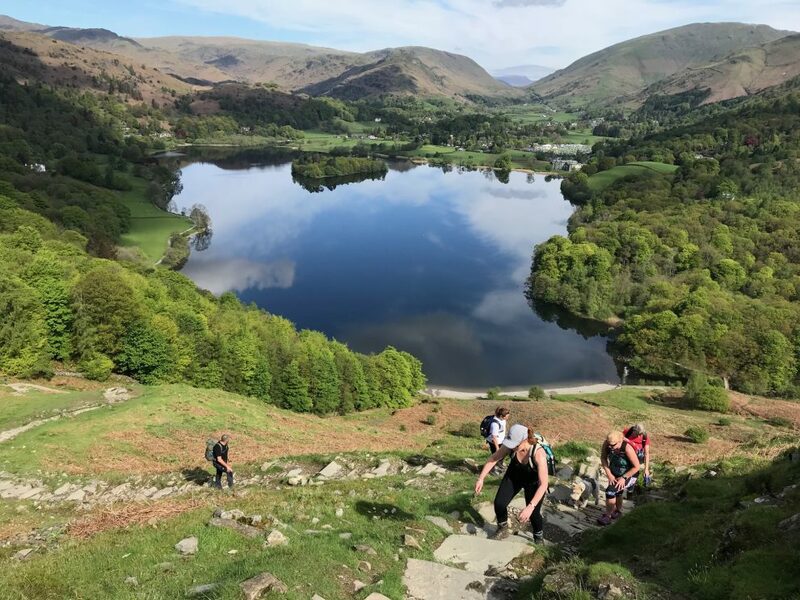 Over two-days we take one two very different routes starting and finishing in Grasmere both days. The routes have a bit of everything from big views in the high mountains to stunning low-level valley views. 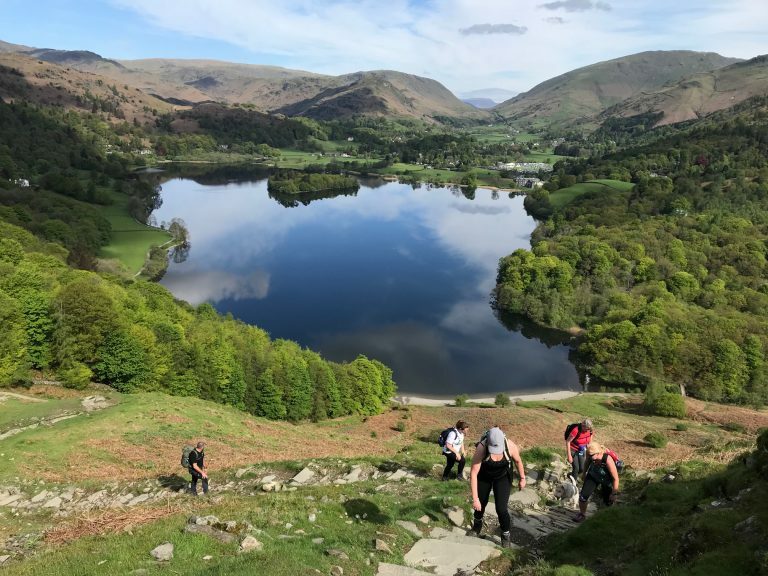 Over the weekend the group tackled 8 summits and 20-miles (and a few beers too) on a high-level and low-level tour of Grasmere and Langdale. The group had an amazing time and discovered so much about these areas. 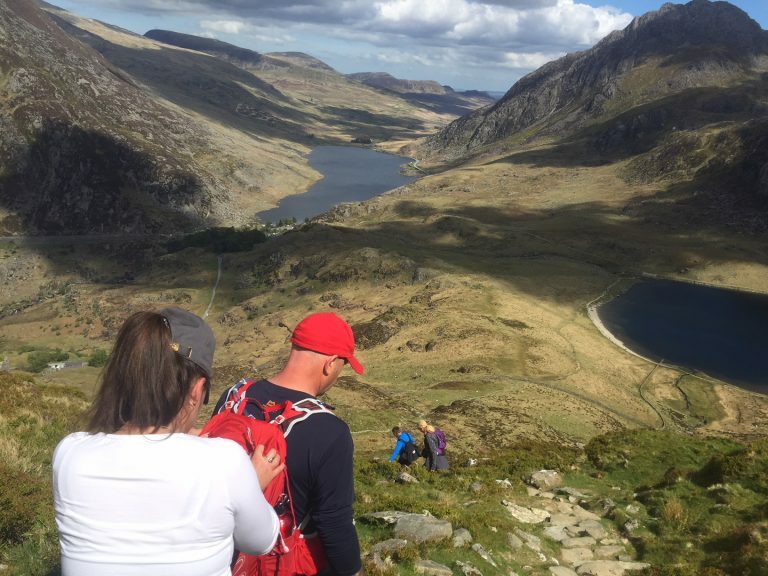 It was also fantastic to see so many returning clients as well as welcoming new walkers too. 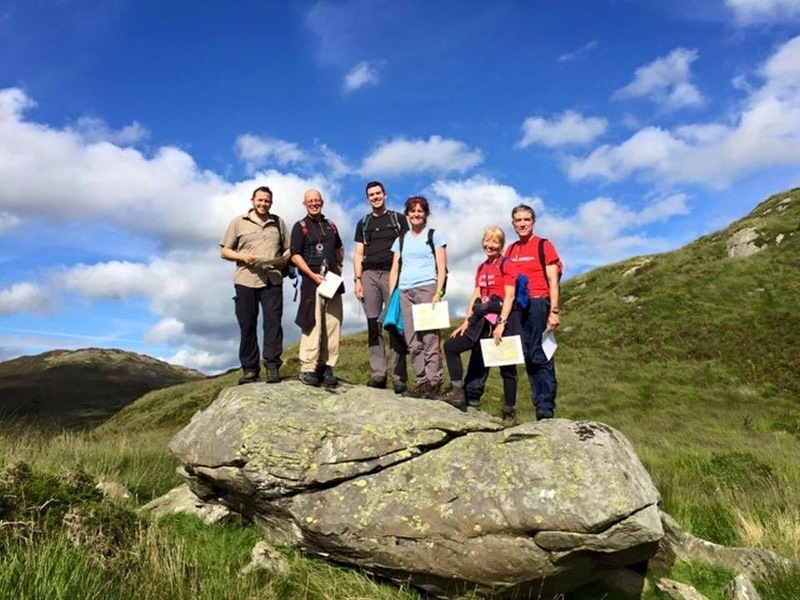 Well done to everyone who joined us over the weekend on the Grasmere and Langdale Guided Walk. 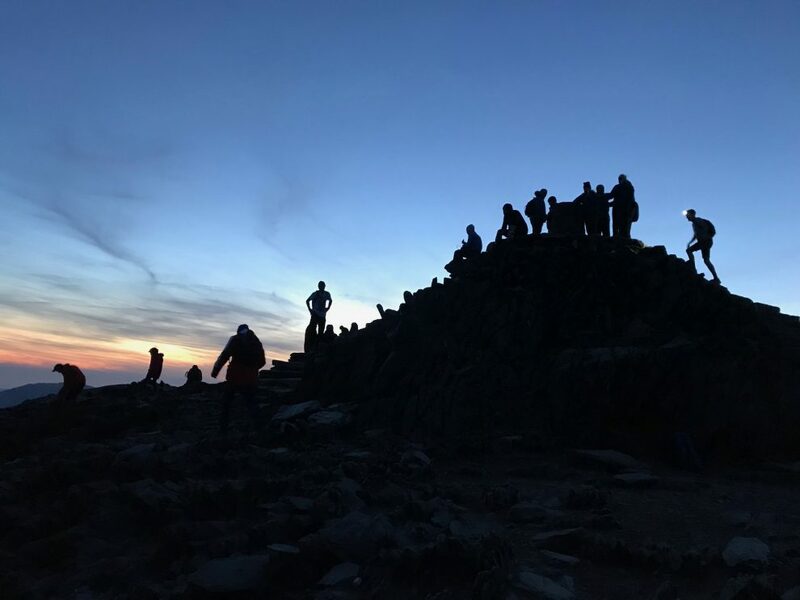 Snowdon Sunrise – and boy was it worth it! Starting a walk at 2am is tough. Walking up a mountain, especially Snowdon, in the dark, is very tough. However, when you are greeted with an unforgettable sunrise then that extra bit of effort is really worth it. 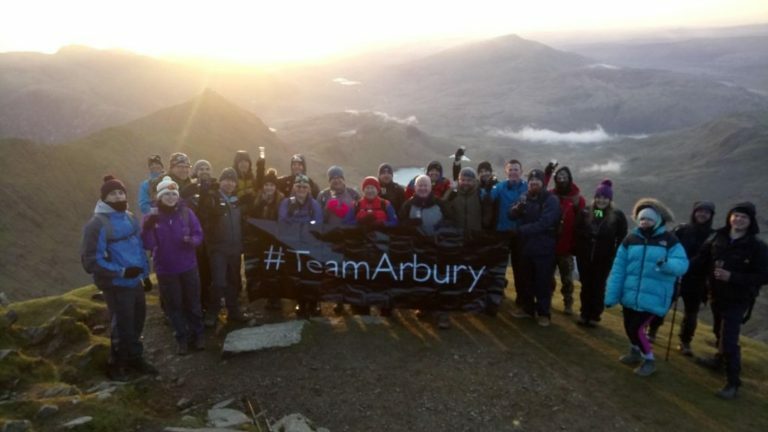 A huge well done to the whole team from Arbury who took on Snowdon in the dark and experienced a beautiful Snowdon sunrise to raise money for their charity. 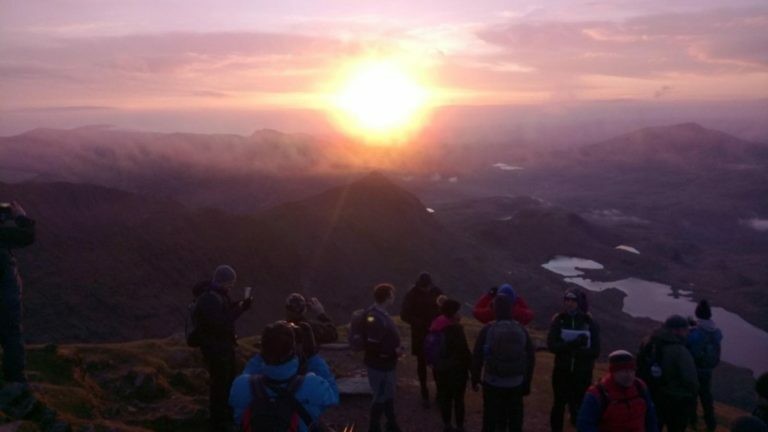 Fancy experiencing a Snowdon sunrise for yourself? Have a look at our Snowdon Sunrise Guided Walks and also our Snowdon Moonlight Guided Walks.